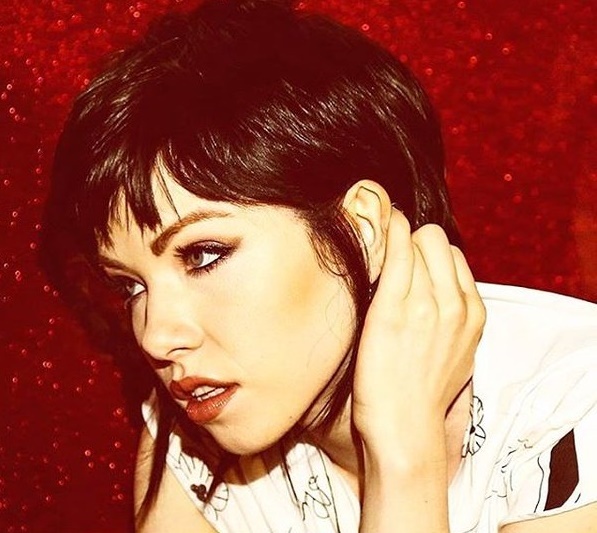 Carly Rae Jepsen has recorded new music with Asia Whiteacre. The Warner/Chappell signee’s resume boasts songwriting works with Astrid S (“Breathe”), Laura Marano (“Hot Mess”), Hailee Steinfeld (“Most Girls”), Liza Owen (“Somebody New”), Sofia Carson (“When I Was Your Girl”), Hey Violet (“ODD”) and Liz Huett (“Love Me More”). Whiteacre has also worked with fellow songwriters and producers including Electric, Laura “LP” Pergolizzi, Red Triangle, Diana Gordon, Captain Cuts, Kara DioGuardi, Illangelo, Taylor Parks, Happy Perez, Kate Nash, Dallas K, Lisa Scinta, Jonathan “J.R.” Rotem, Stephenie Jones, and Ross Golan. 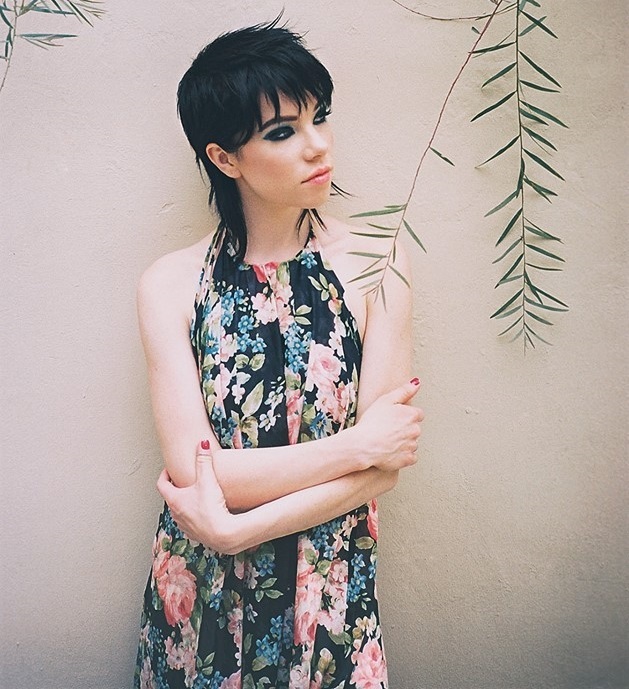 Meanwhile, Jepsen is expected to release her next album and follow-up to 2015’s “E.MO.TION” later this year via School Boy Records and Interscope Records. 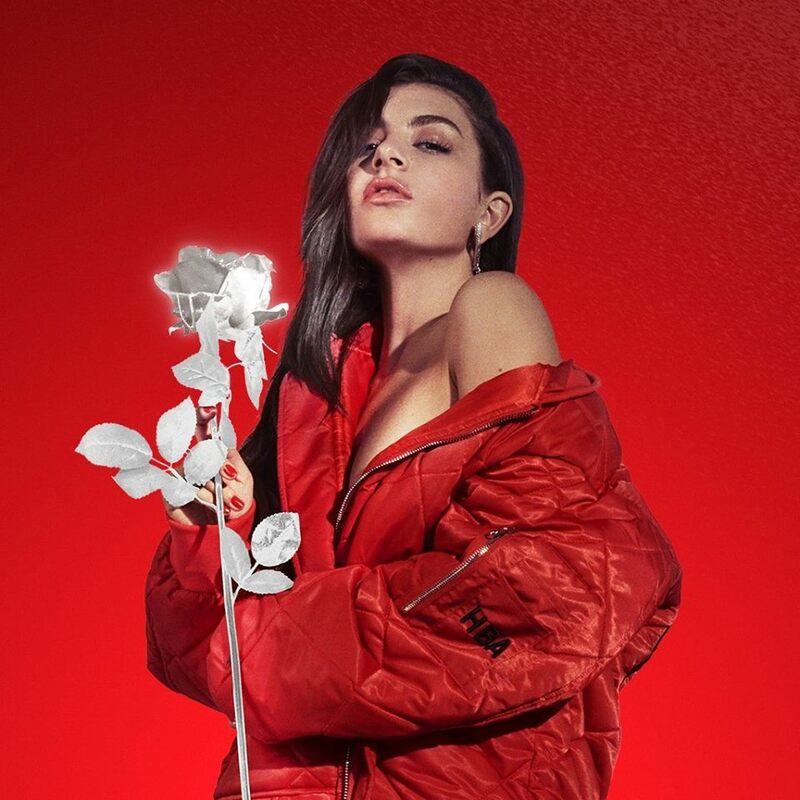 The still-untitled collection reportedly delivers further songwriting contributions from Chloe Angelides (Era Istrefi), Nate Campany (Raye), MNDR (Charli XCX), Evan “Kidd” Bogart (Beyonce), Noonie Bao (Dua Lipa), Tobias Jesso Jr. (Adele), Phoebe Ryan (Britney Spears) and Nate Cyphert (Rachel Platten). 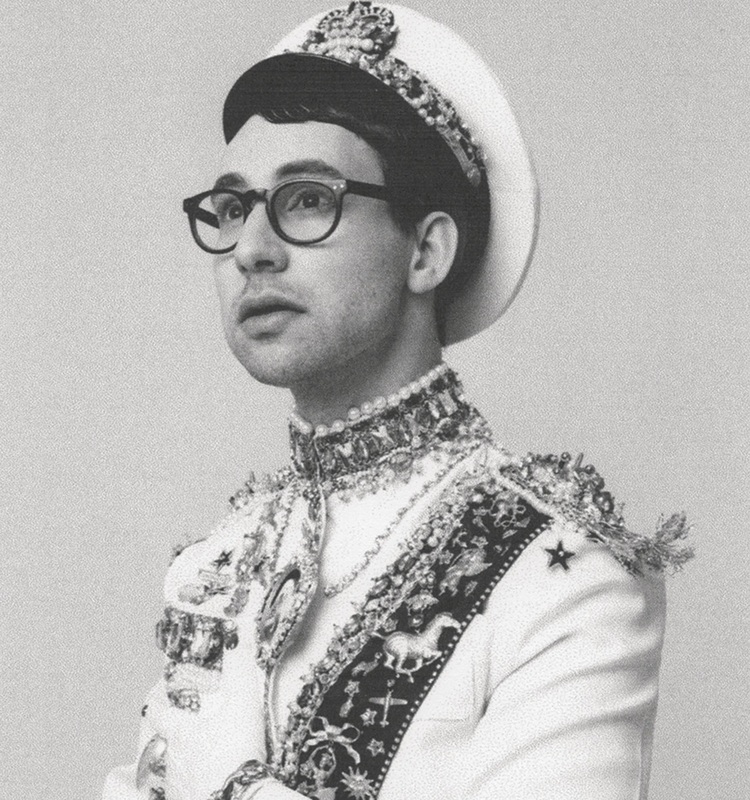 American indie pop act Bleachers – fronted by musician, singer, songwriter, and record producer Jack Antonoff – have released their new single online. “Hate That You Know Me” – featuring background vocals from Lorde, Carly Rae Jepsen, Julia Michaels, and Sam Dew – is now available via iTunes, Apple Music, Amazon, Google Play, Tidal and all other digital streaming platforms. As mentioned in various media outlets, Bleachers’ sophomore studio collection “Gone Now” – featuring previous single “Don’t Take the Money” – will arrive on June 2 via Sony Music Entertainment / RCA Records. Listen to the audio clip for “Hate That You Know Me” below. 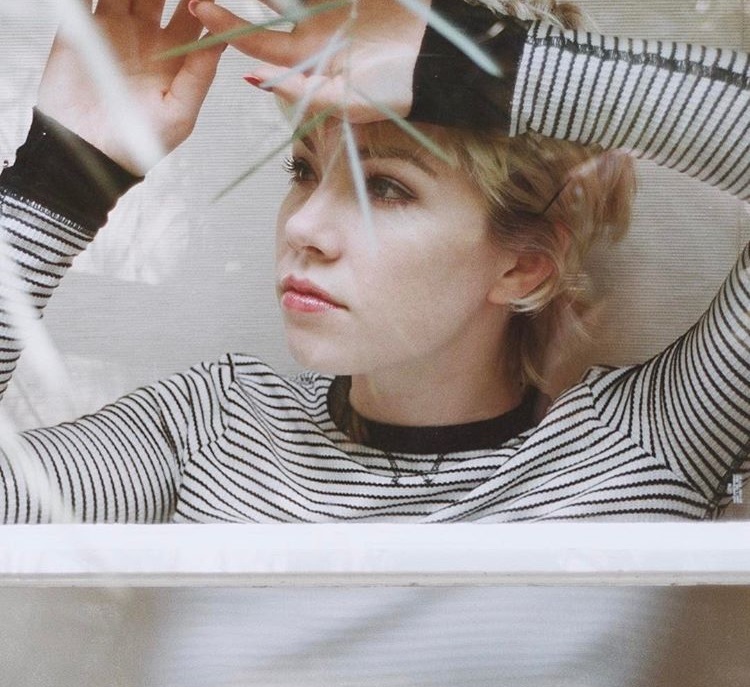 Carly Rae Jepsen has reunited with Evan “Kidd” Bogart for a new collaboration. The American music executive, television producer, music publisher and songwriter previously co-penned “Black Heart” for Jepsen alongside the song’s producer Greg Wells. The track appears on Jepsen’s 2015 album, “E.MO.TION,” which peaked to number sixteen on the US Billboard 200 Albums Chart. Other songwriters expected to appear on the still-untitled collection are Charlotte “Charlie XCX” Aitchison (Camila Cabello), Amanda “MNDR” Warner (AlunaGeorge), Jonnali “Noonie Bao” Parmenius (Dua Lipa), Phoebe Ryan (The Chainsmokers), Simon Wilcox (Nick Jonas), Tobias Jesso Jr. (Sam Smith), Justin Tranter (Ellie Goulding) and Nathaniel “Nate” Campany (Tori Kelly). Meanwhile, fans of Bogart’s songwriting works should keep an eye on the next projects by acts and artists including DAKOTA, Bethany Noel Mota, Karen Harding, Ella Henderson, Georgia Ku, Jess Glynne, Kyla Smith, Ella Eyre, Rudimental, MKTO, Stanaj, and Robert DeLong. 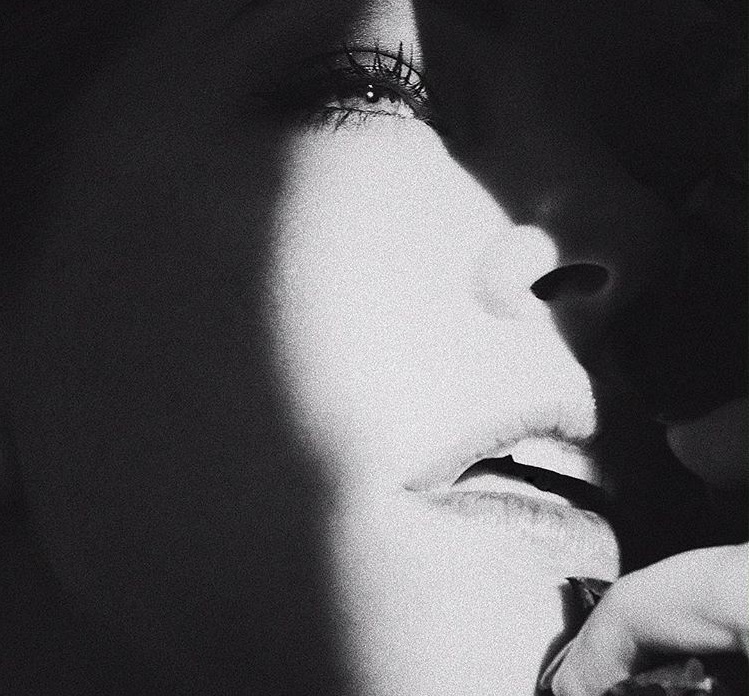 Listen to the audio clip for “Black Heart” below.